Yellow is no jinxed anymore, a word from ON magazine. 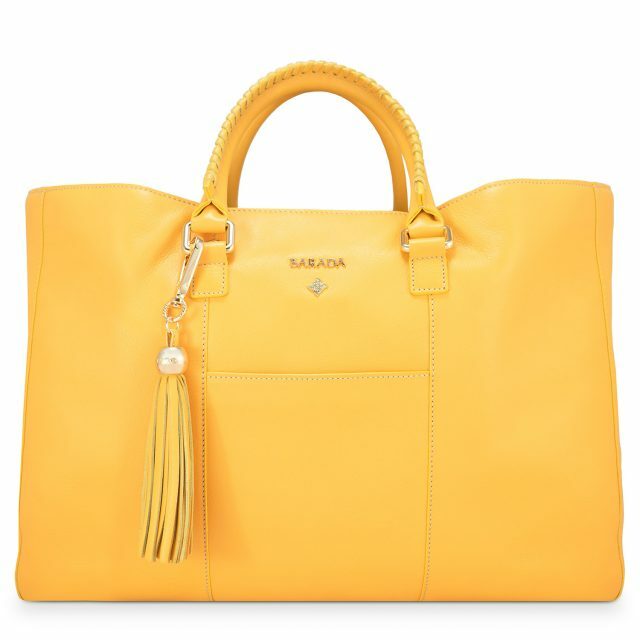 One of the key colors of this season and which will keep playing a major role in the best streetstyle looks next autumn. If you’re one of those who still doesn’t dare to wear an striking outfit as Kim Kardashian’s, you can start by using this color in your accessories. We show you some of our favourite models so that you can choose the one that suits you best. 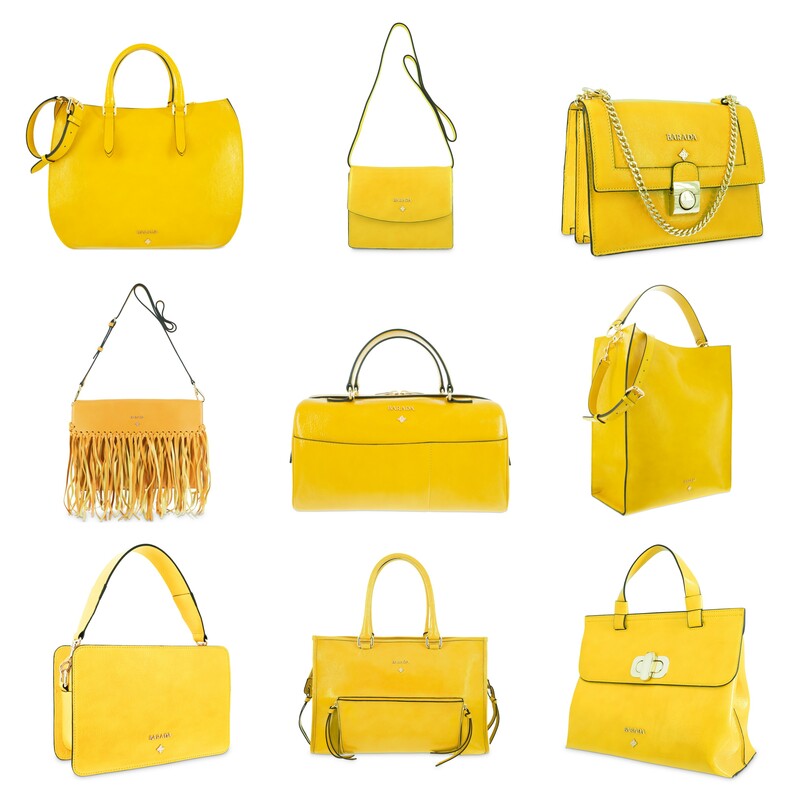 In 2018 we have left superstitions and bad luck behind to turn yellow into the main colour of the year. If you thought this color was only suitable for your summer looks, the catwalk tells us that we will be wearing it for the whole next autumn/winter season. A colour that has gradually taken over from pink millennial, not only in clothes, but also in accessories and cosmetics. 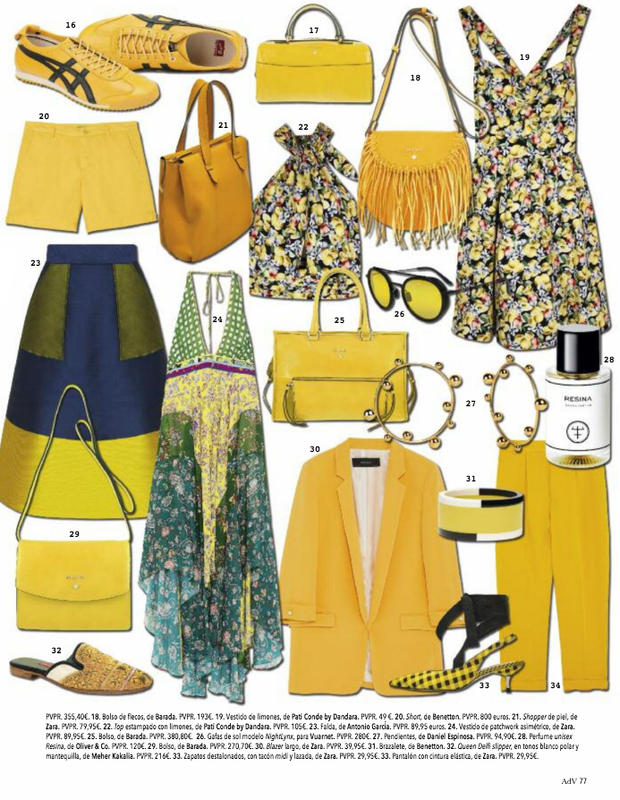 Yellow, in its different gradients, has become a “must” in the wardrobes of the most stylish celebrities and artists. Meghan Markle, Bella Hadid, Sara Carbonero,… have given us style lessons so that we can learn to make the most of it. 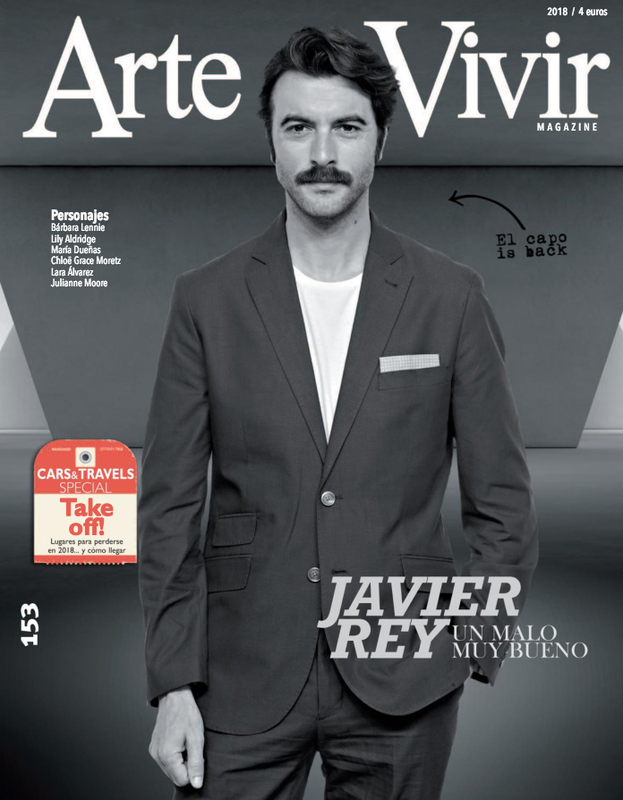 The magazine El Arte de Vivir, in its 153rd issue, brings us a very special selection to fill you with inspiration. 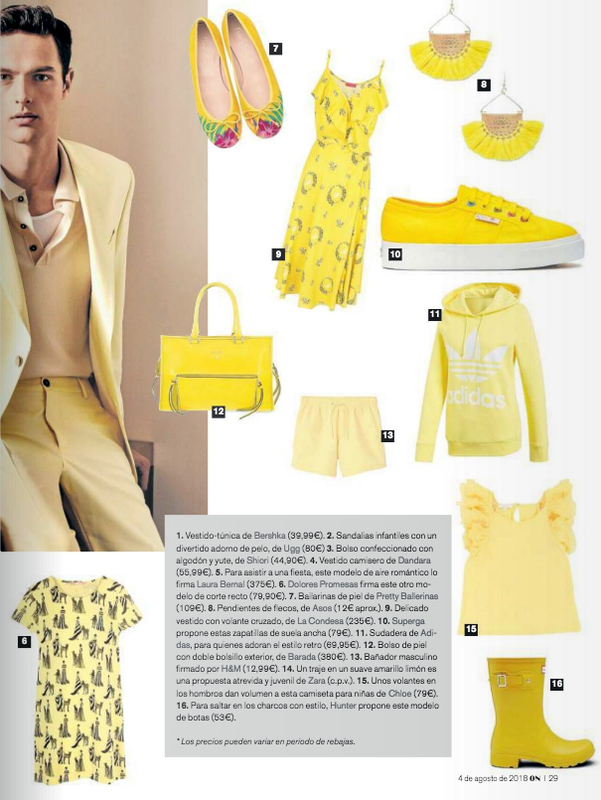 This august the spanish magazine Be and life choose our Rea’s Bag. A unusual bag because you can change from tote bag to clutch. 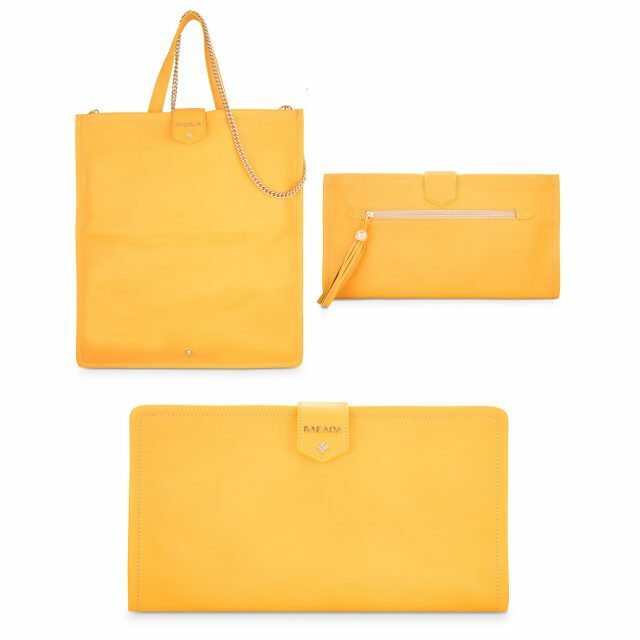 We love the yellow and made a diferents bags with this colour for the summer oufits. Look and buy one of them at the eshop with 20% off.